Nine Lives Racing: Autobahn country club track day. Nine Lives Meet and greet. Autobahn country club track day. Nine Lives Meet and greet. 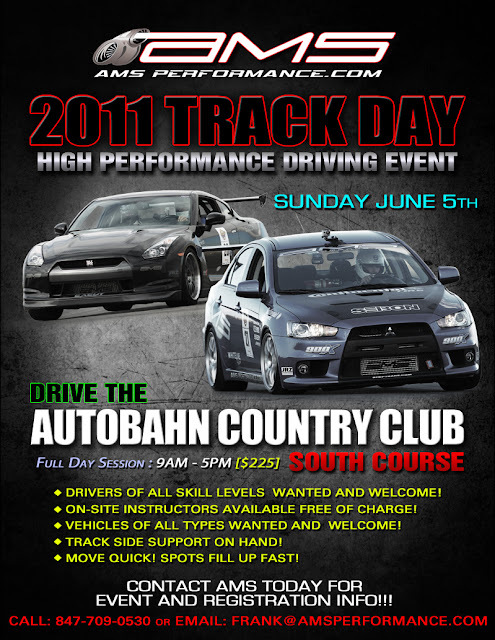 Come see the v8 car go around autobahn south this weekend on Sunday. should start running around 2pm be there!! !